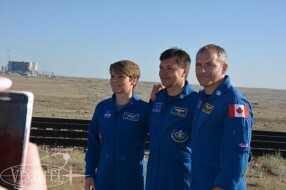 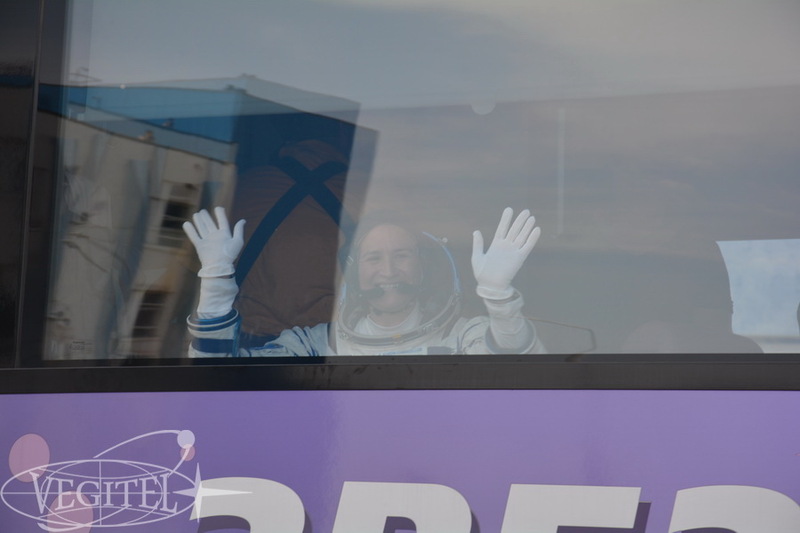 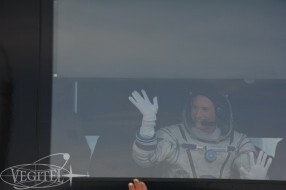 According to our tradition together with a team of space enthusiasts all over the world we saw off to space another international crew. 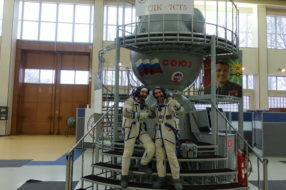 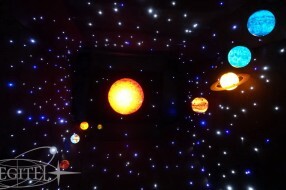 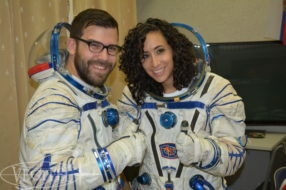 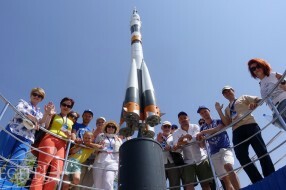 For five days of our tour we became a true united space team indeed! 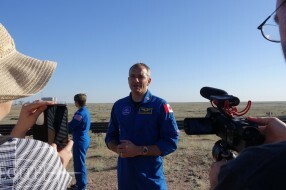 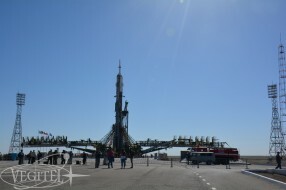 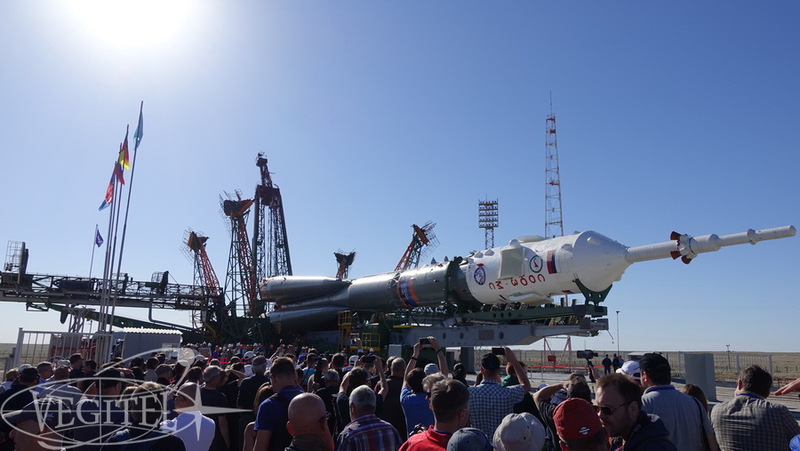 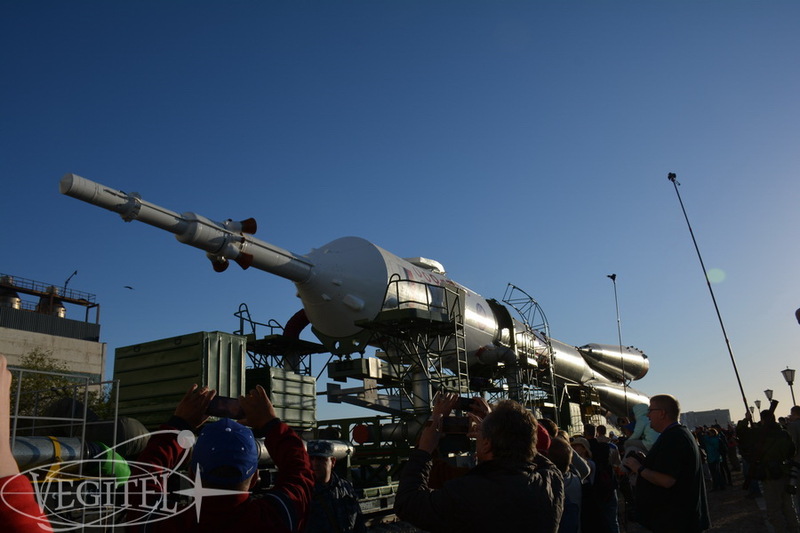 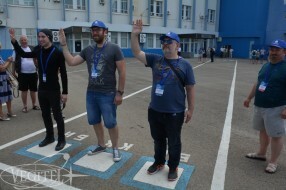 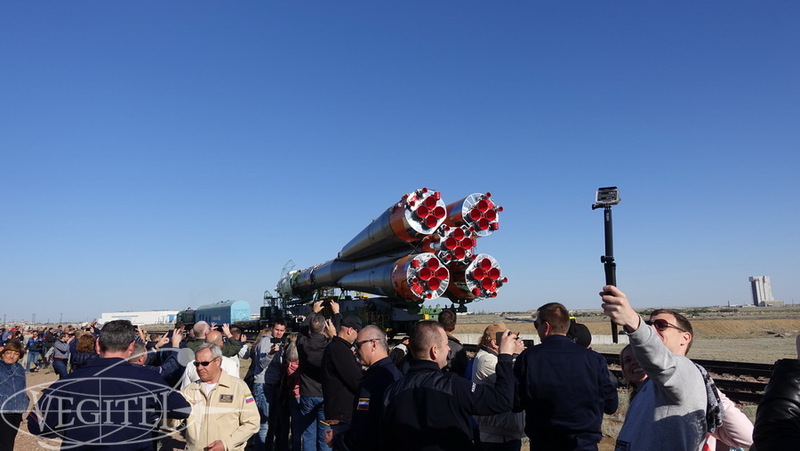 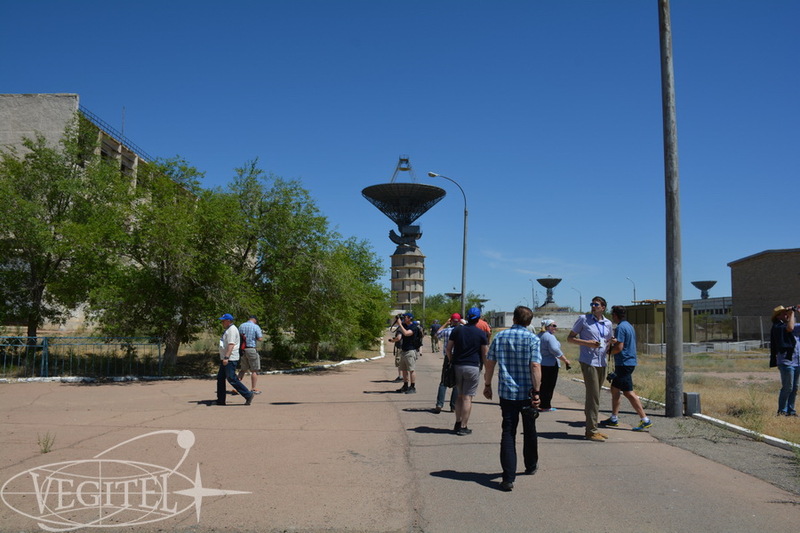 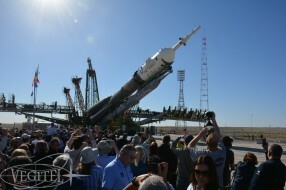 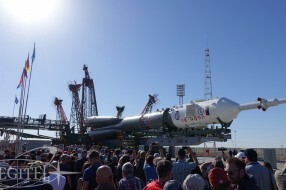 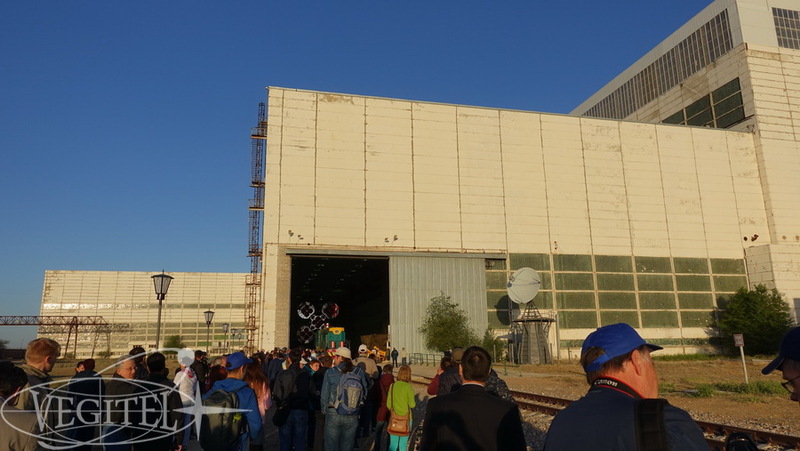 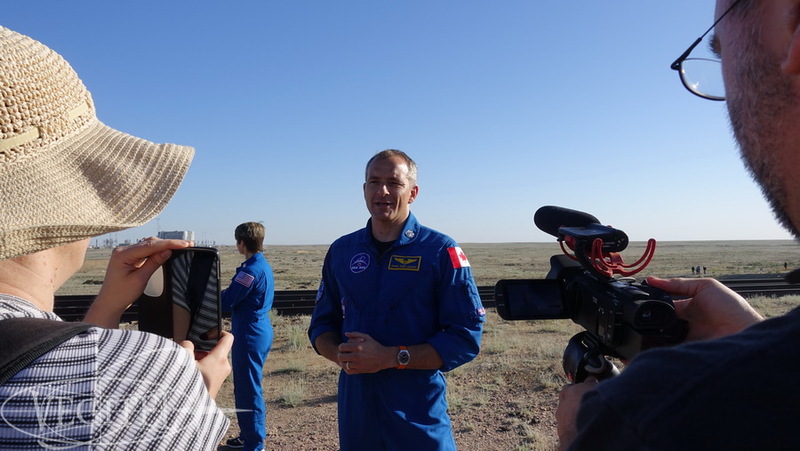 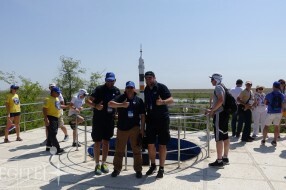 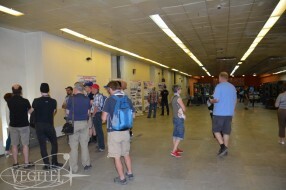 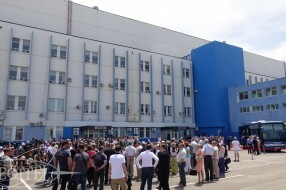 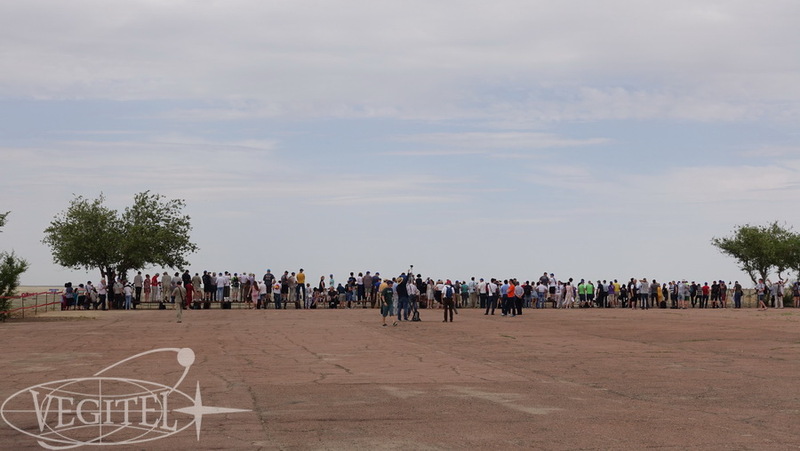 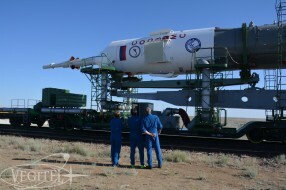 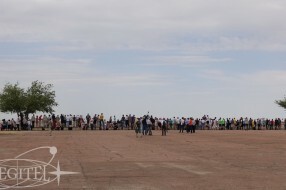 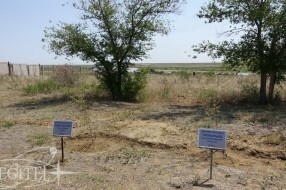 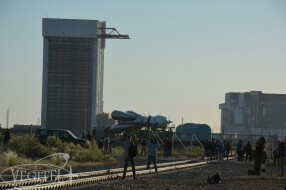 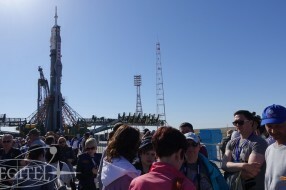 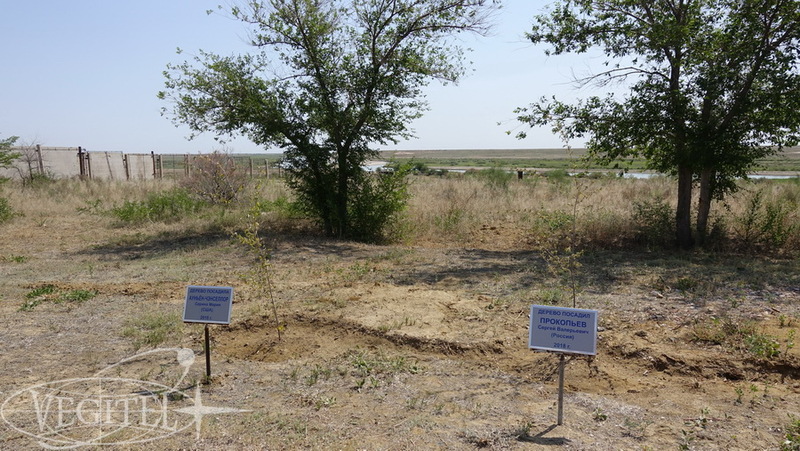 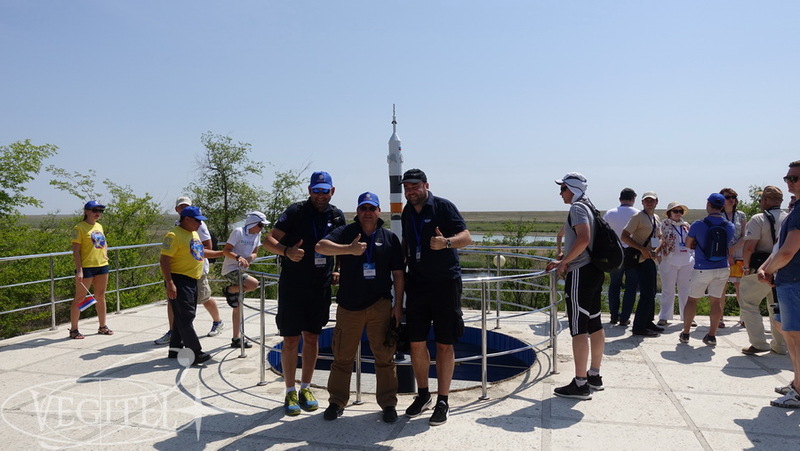 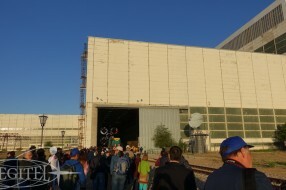 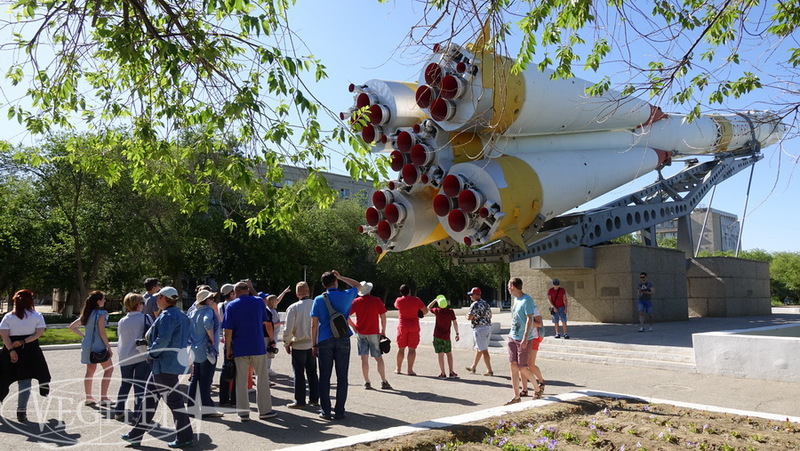 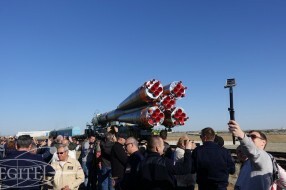 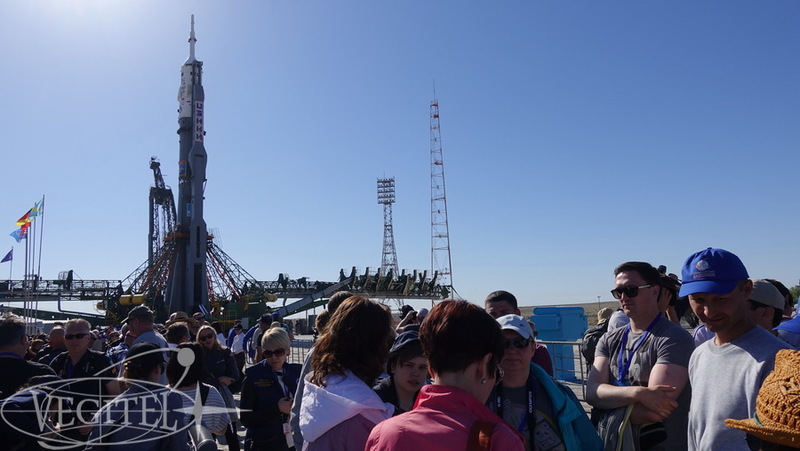 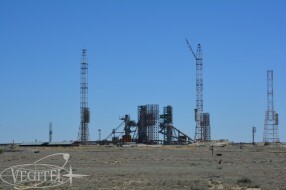 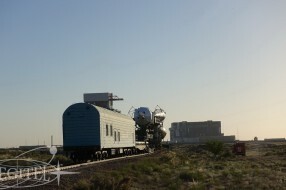 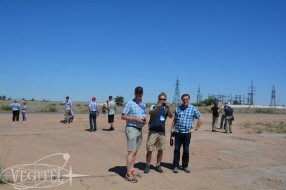 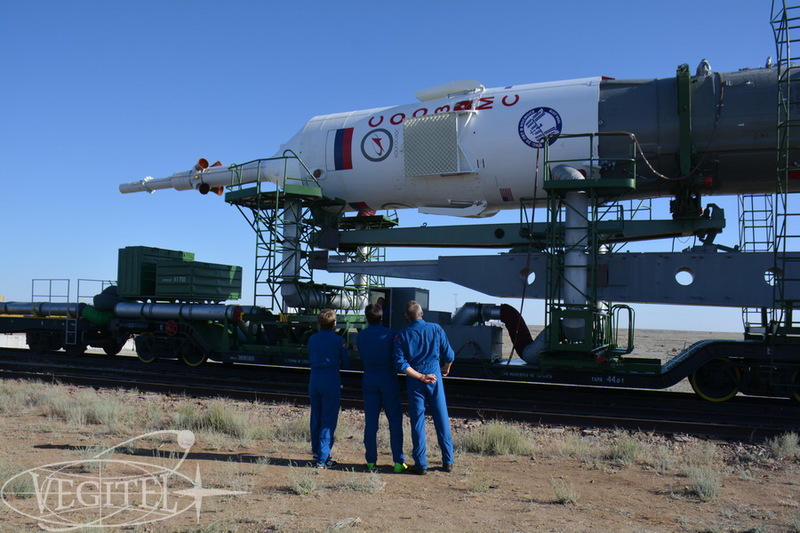 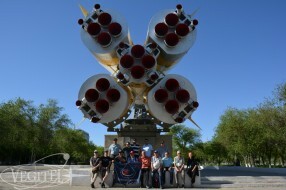 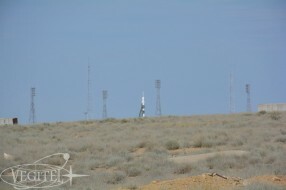 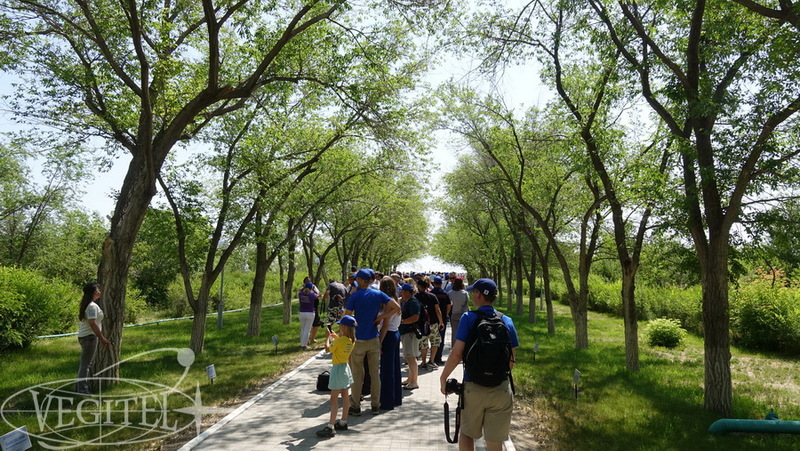 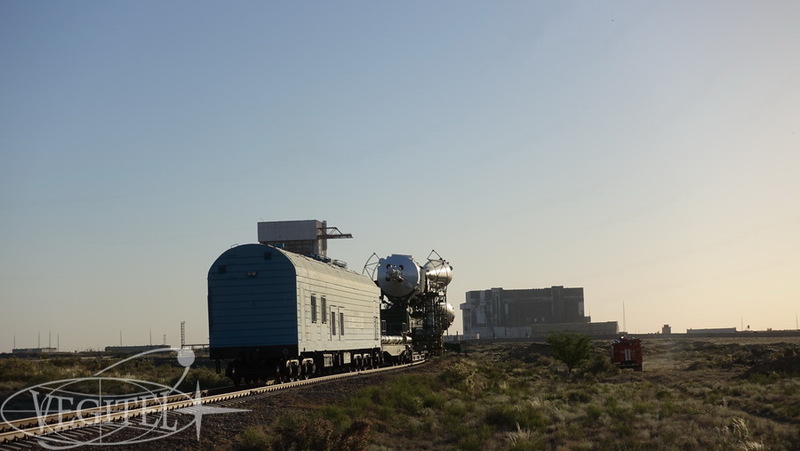 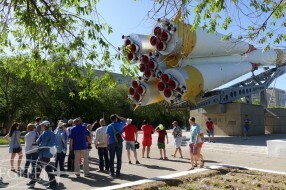 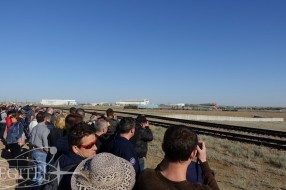 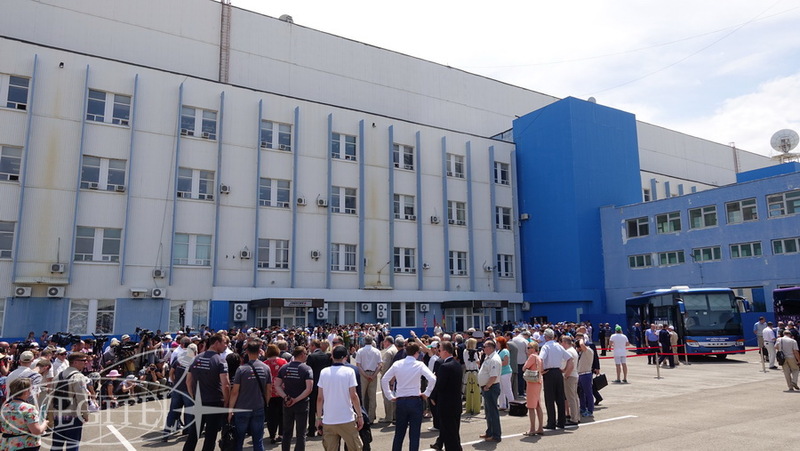 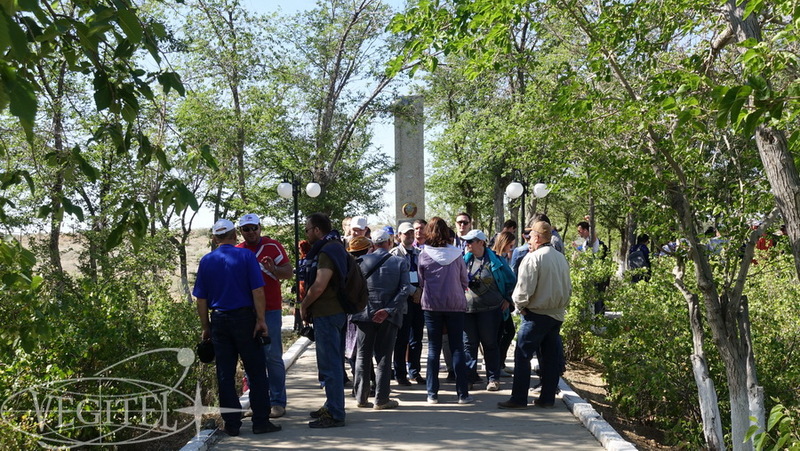 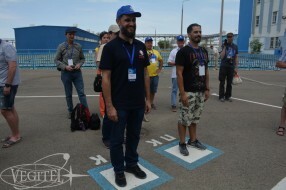 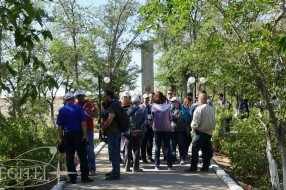 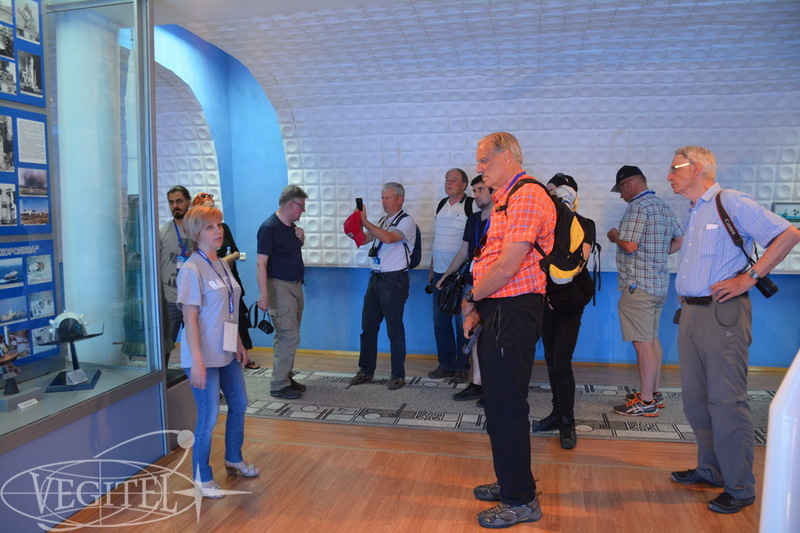 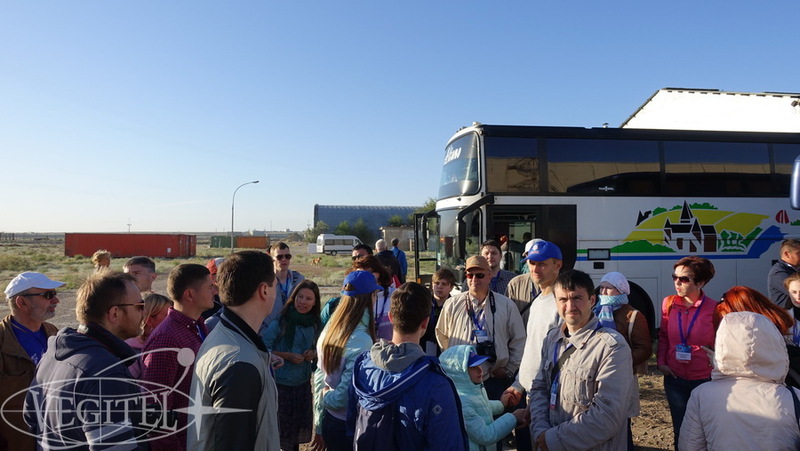 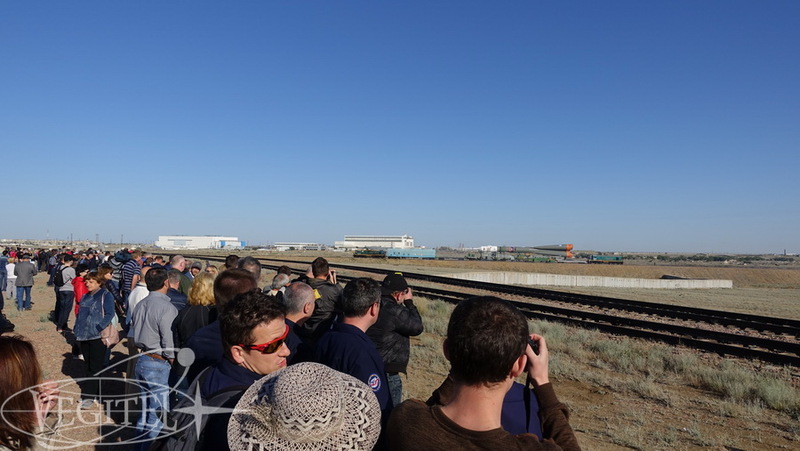 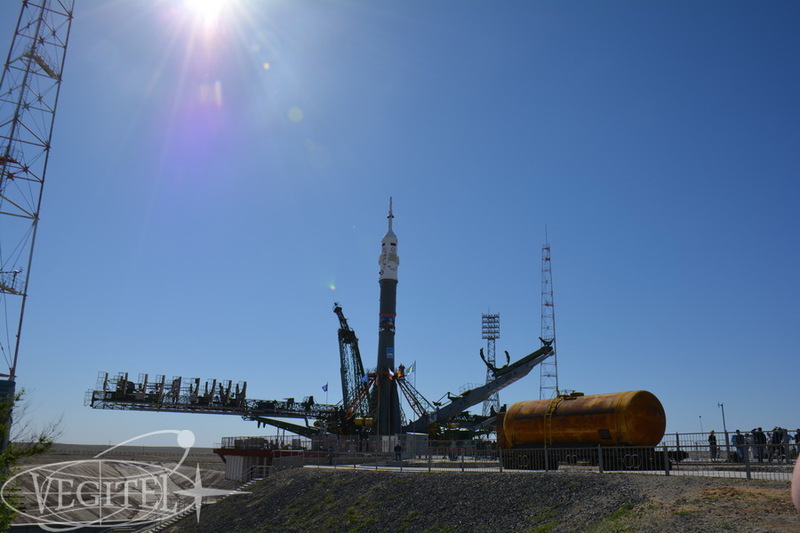 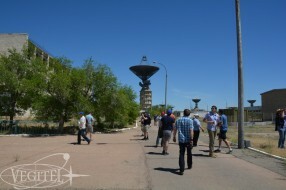 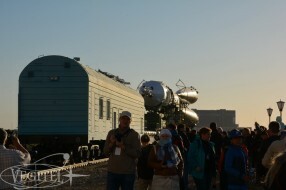 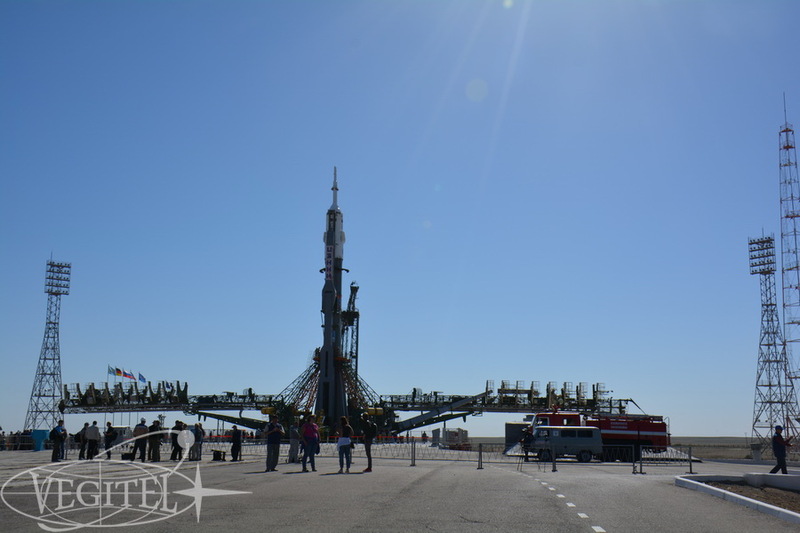 Altogether we visited all historical places and museums of Baikonur and attended all pre-launch events: roll-out of the rocket from the integration building and its installation onto the launchpad. 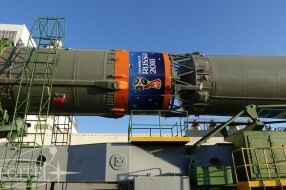 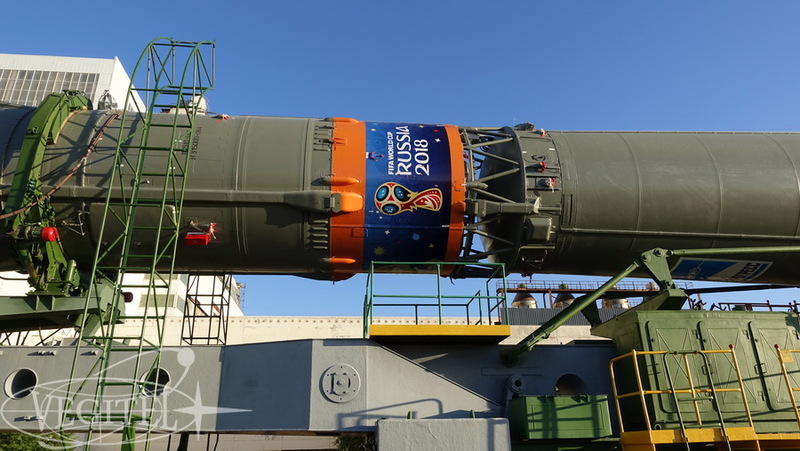 By the way this time the nose fairing was decorated with the upcoming World Cup 2018 logo since it is Russia to host it this year. 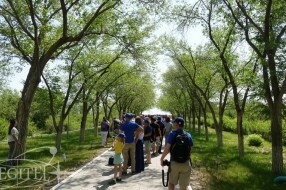 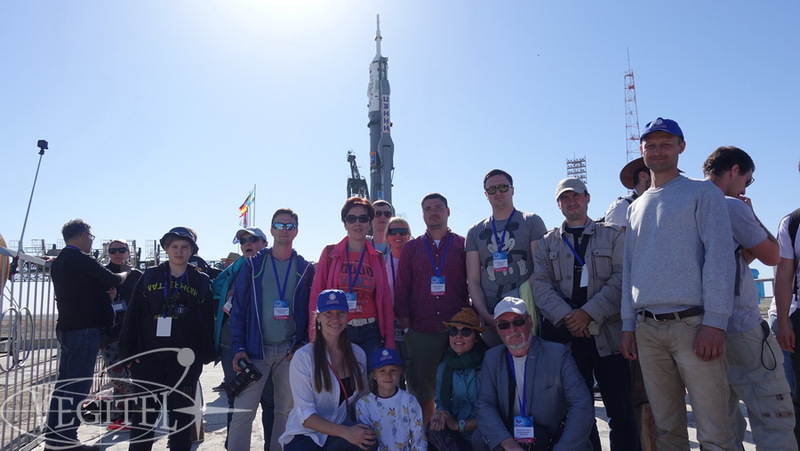 Besides we attended traditional parting ceremony at the pad #17, saw crew’s official ready-to-go report to the State Commission at the pad #254 and naturally the climax of our tour was the launch. 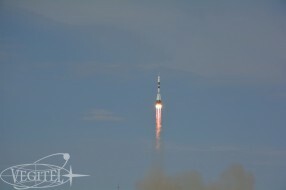 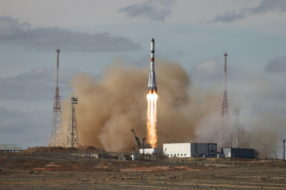 Soyuz MS-09 lifted off taking to the orbit the crew comprising Russian cosmonaut Sergey Prokopyev, NASA woman-astronaut Serena Auñón-Chancellor and ESA astronaut Alexander Gerst. 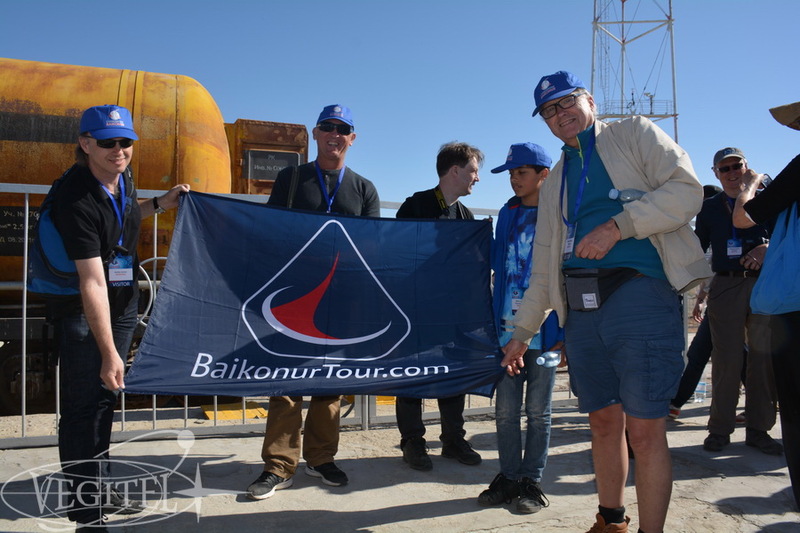 Baikonur will remember this tour since among our tour participants there was a nice couple from Switzerland who came to Baikonur by Tesla electrocar. 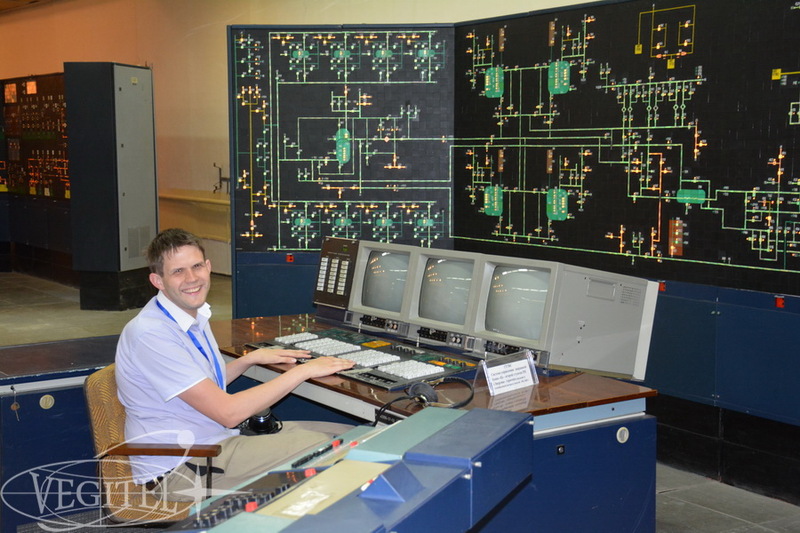 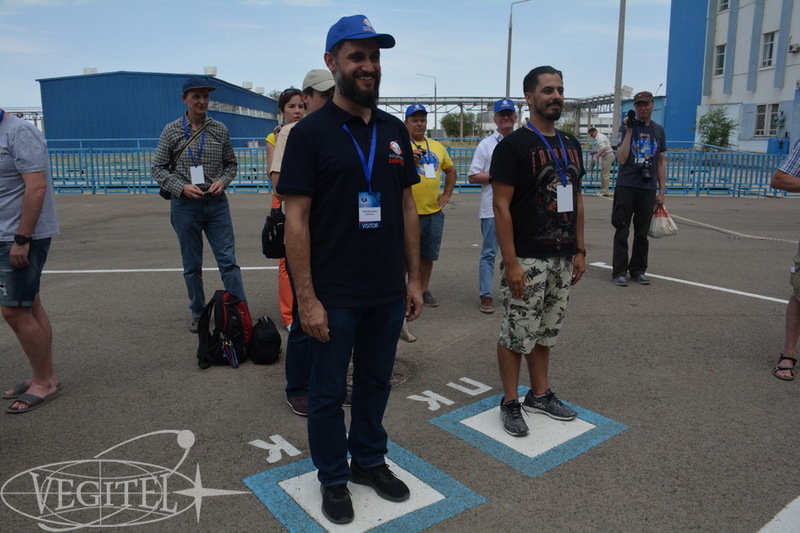 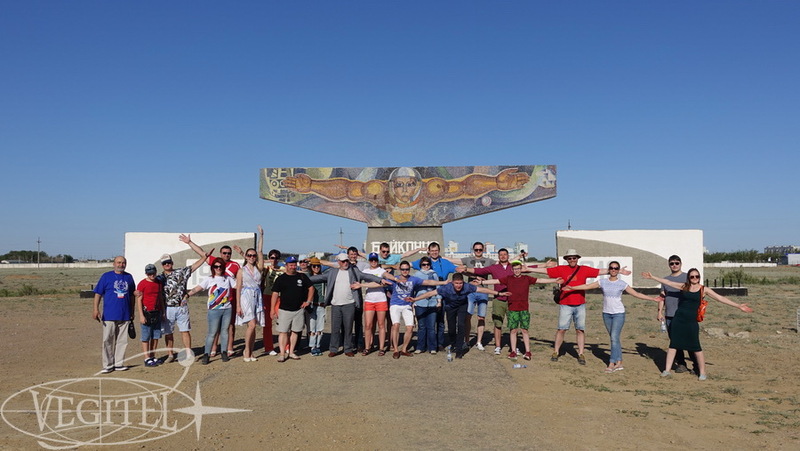 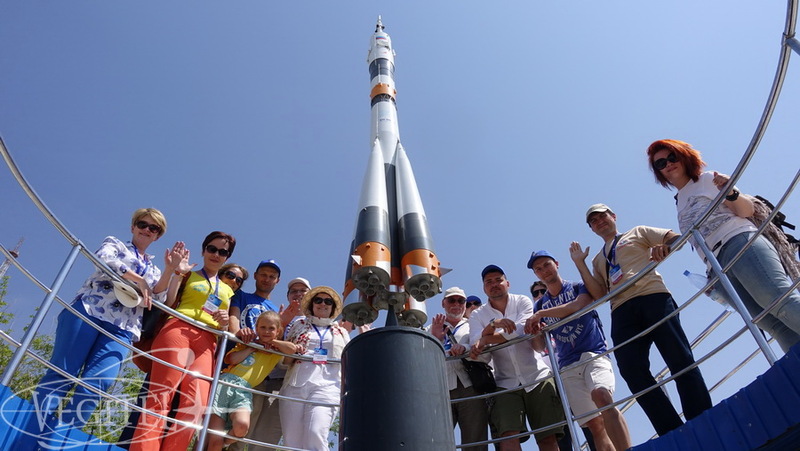 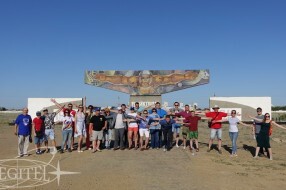 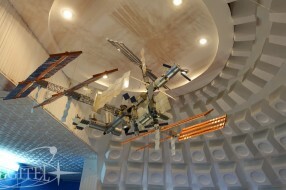 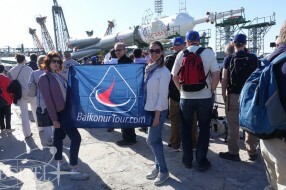 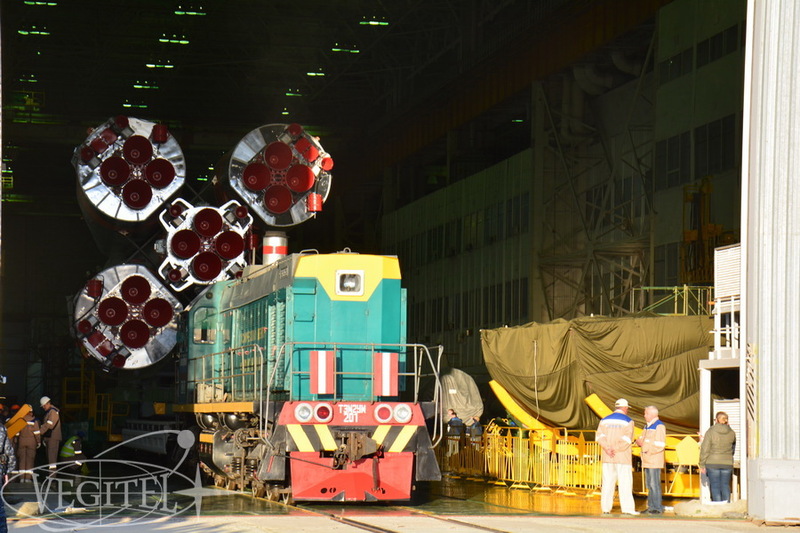 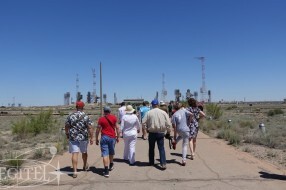 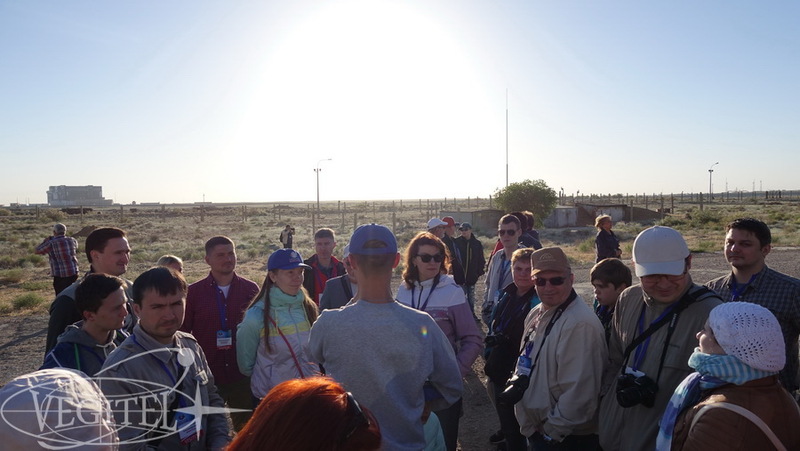 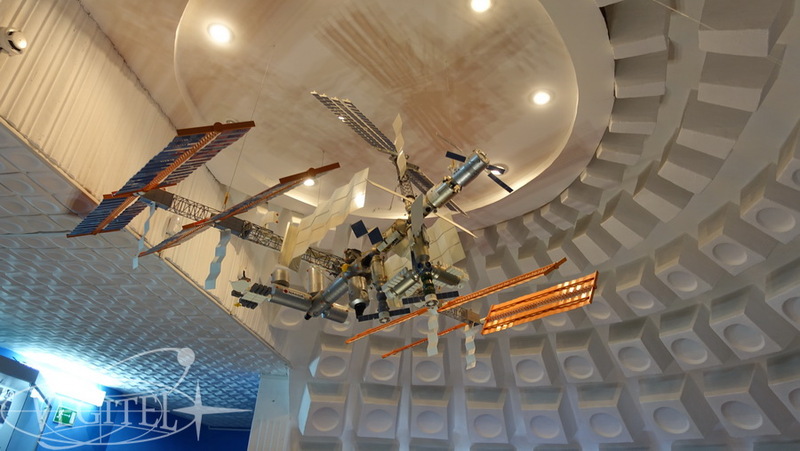 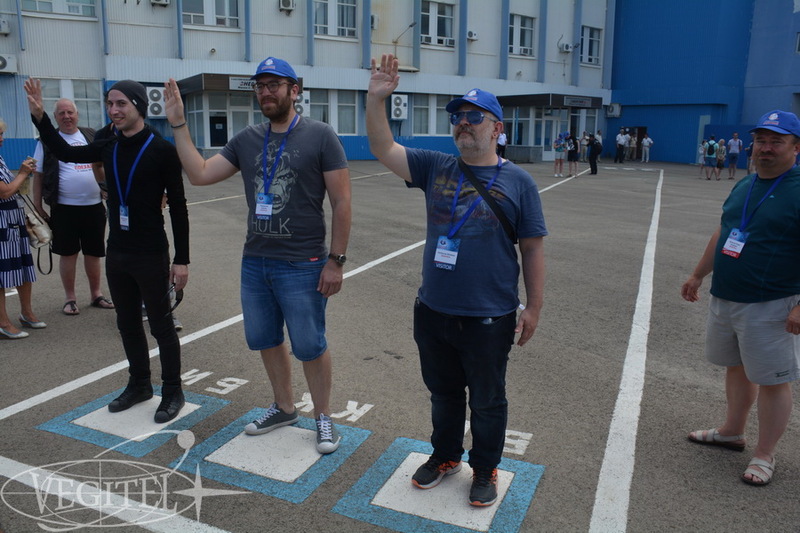 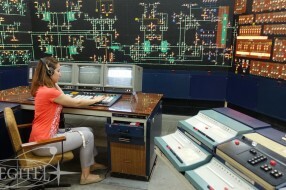 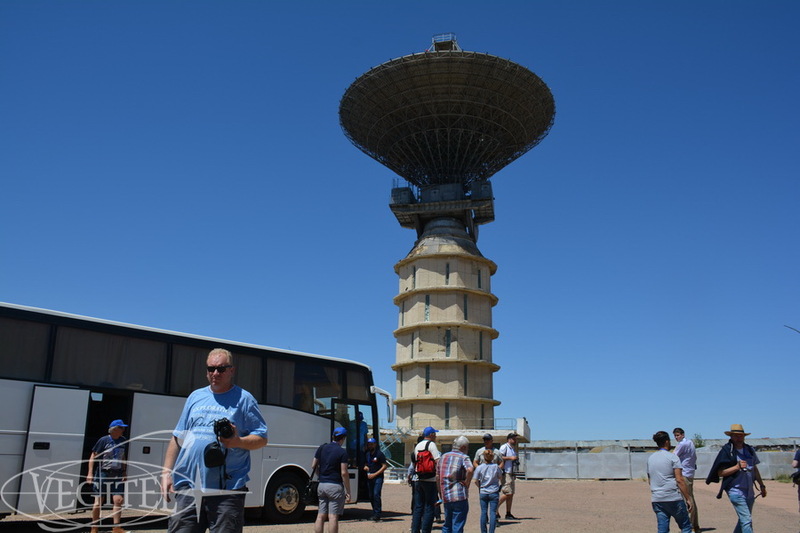 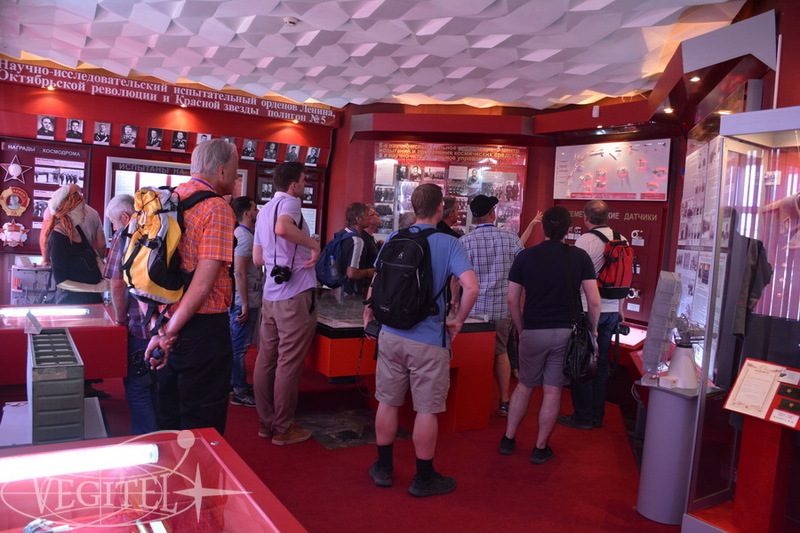 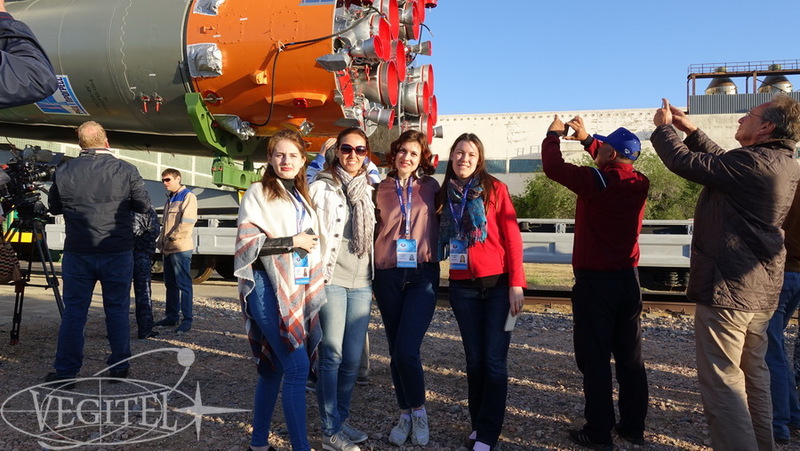 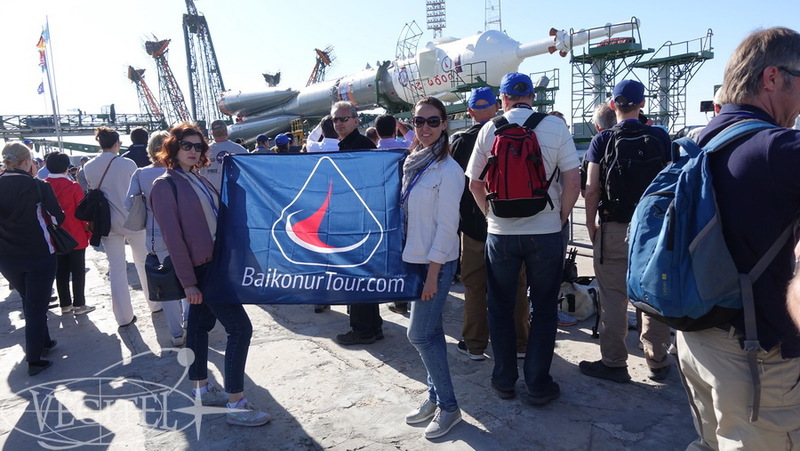 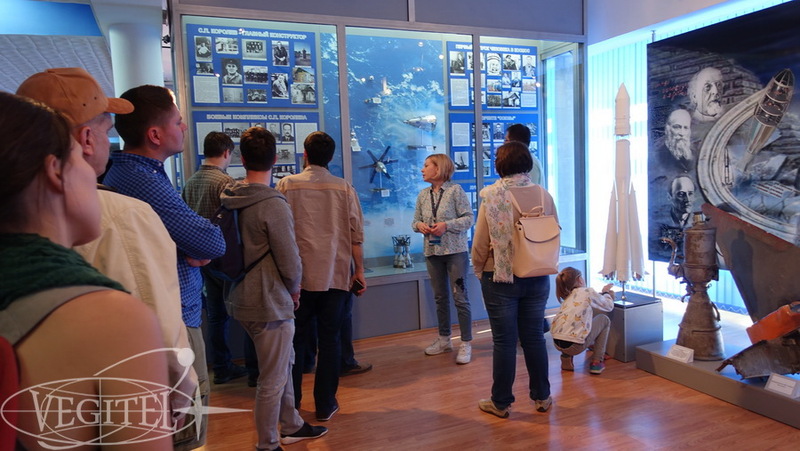 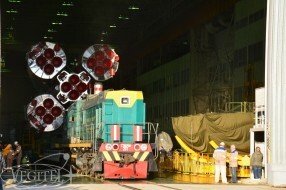 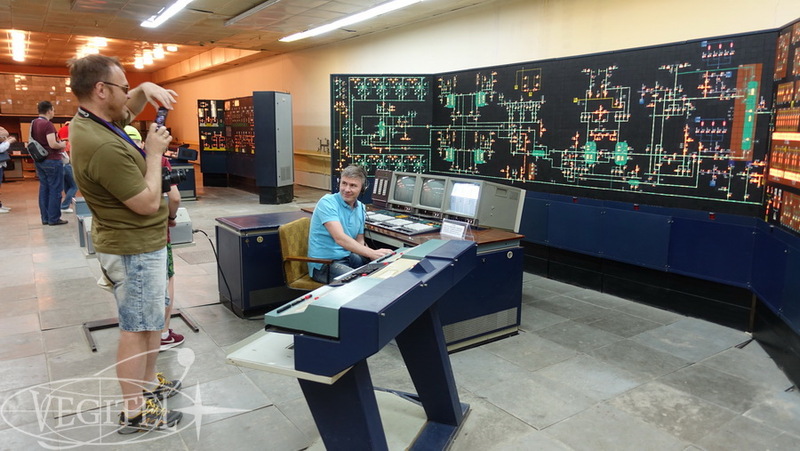 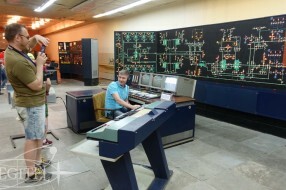 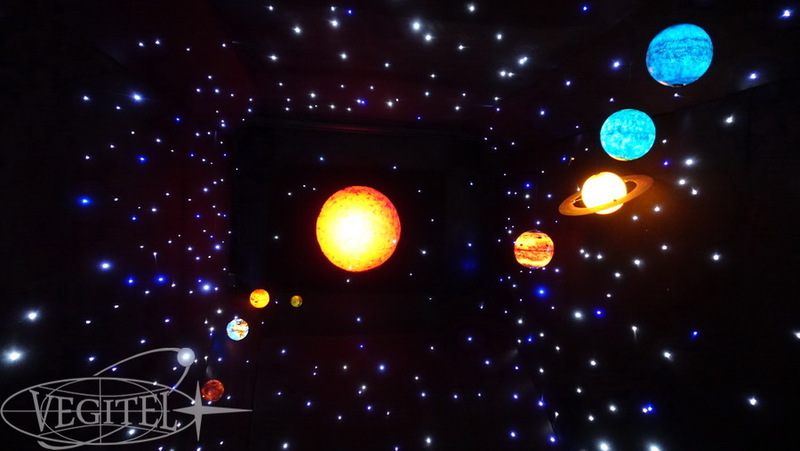 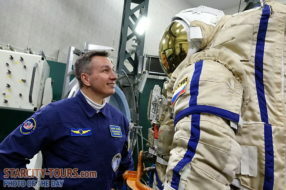 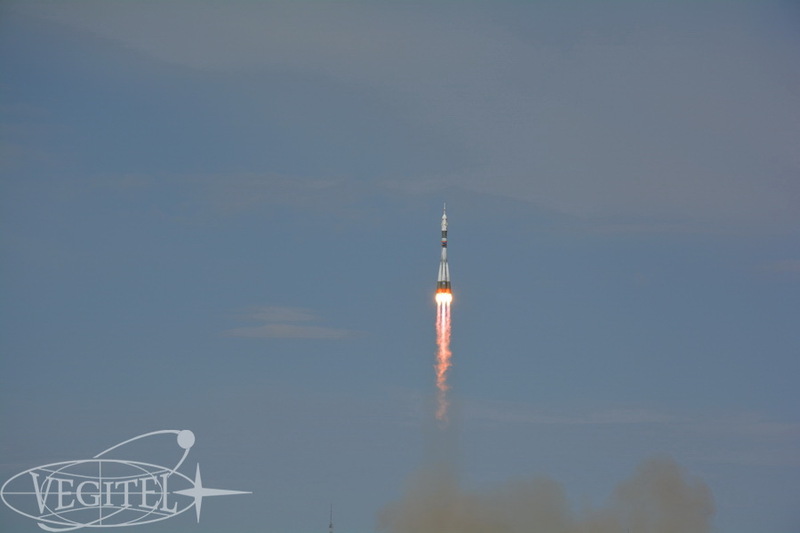 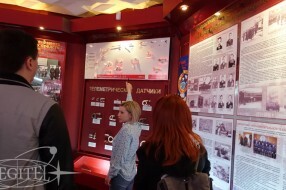 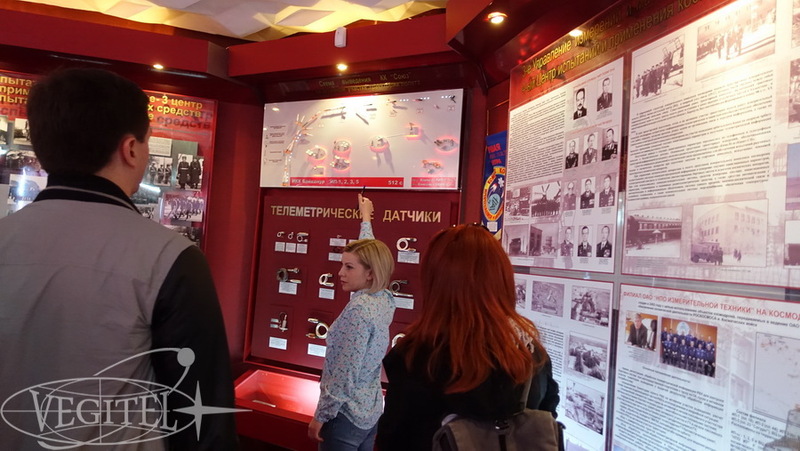 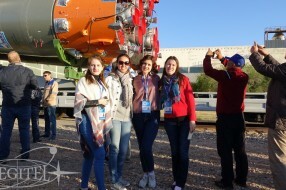 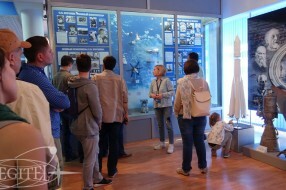 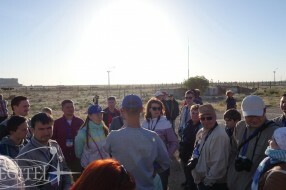 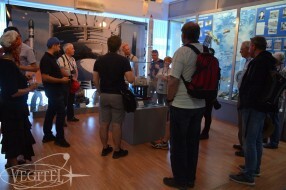 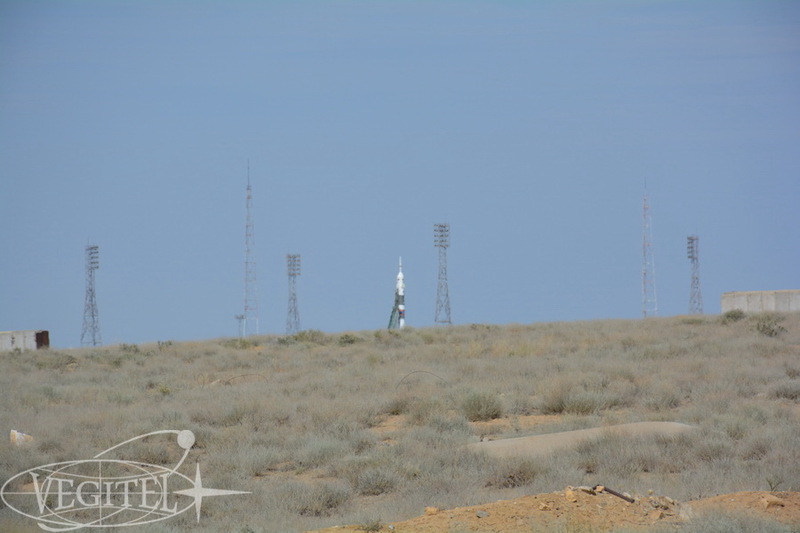 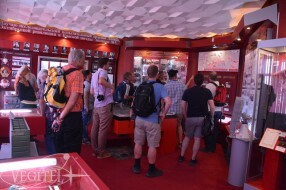 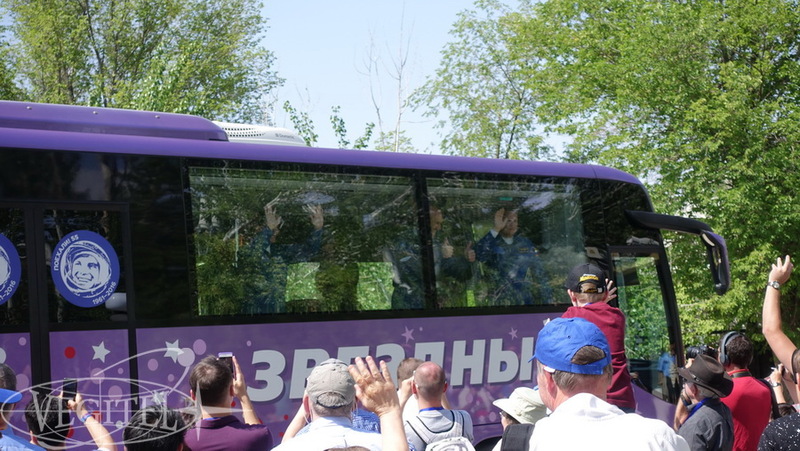 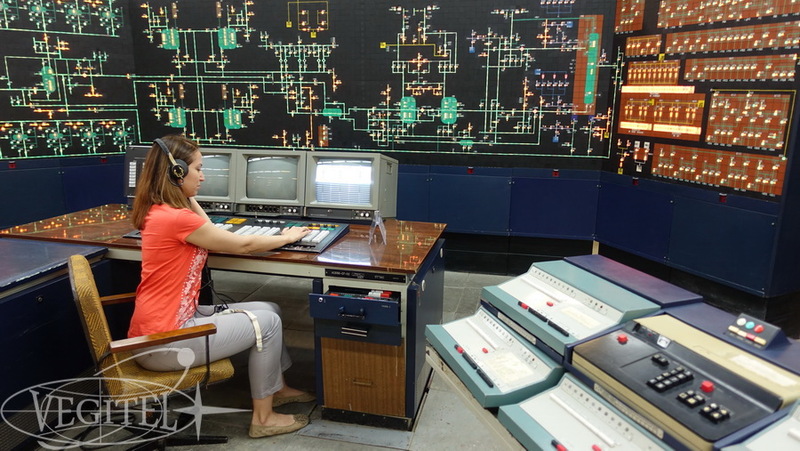 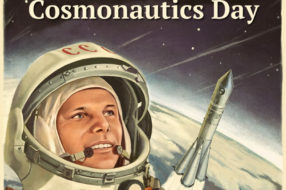 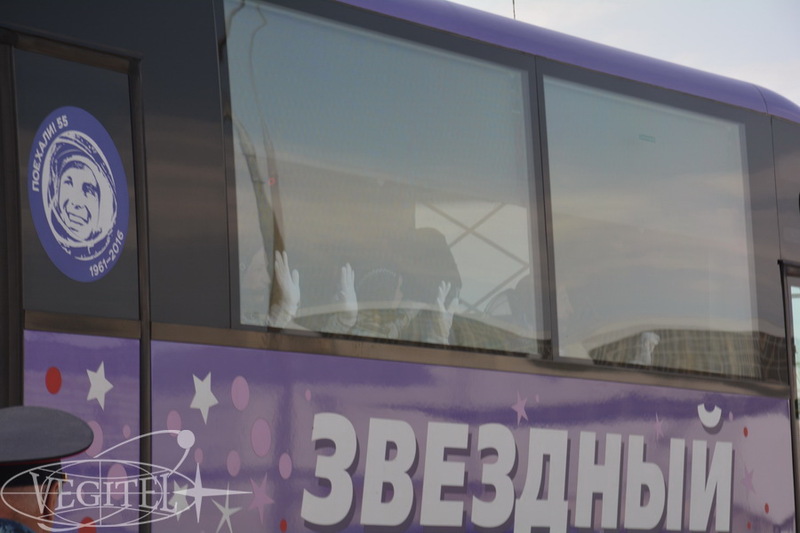 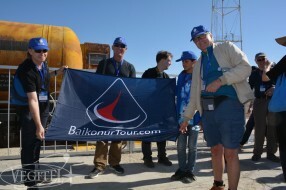 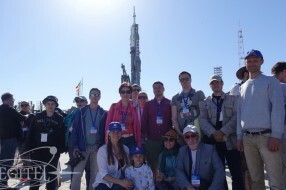 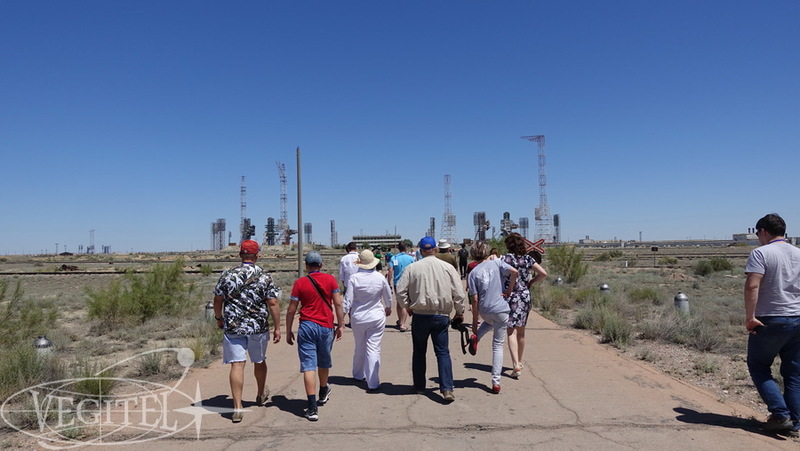 Thus Past and Future, Traditions and New technologies met in Baikonur this time and our guests were extremely popular becoming the legends of Baikonur.